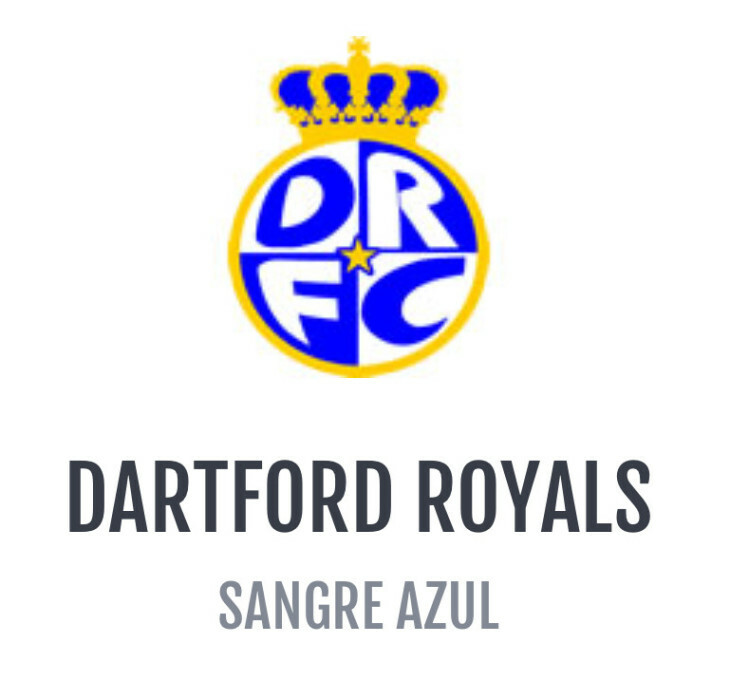 The Club has some exciting news...... Dartford Royals Vets football team have joined forces with Dartford Social Club. The Royals will use DSC as a base to come back to after matches with a bit of grub laid on for them whilst they have a few well earned shandies after their game! The Royals fixtures are up in the Club for all to see & Members are welcome to go along & support them! !